When the basic kickwaxing is made with harder blue wax coated with soft and fast gripping TK-1814. You get fast kickwaxing with a solid grip. 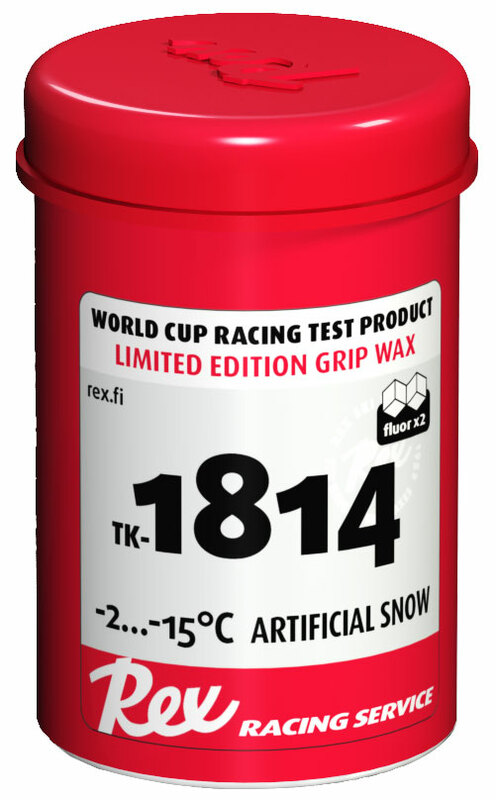 The hard layers of blue prevent snow crystals from penetrating too deep in to the wax and thin layer of TK-1814 gives you the solid kick needed in hard tracks.